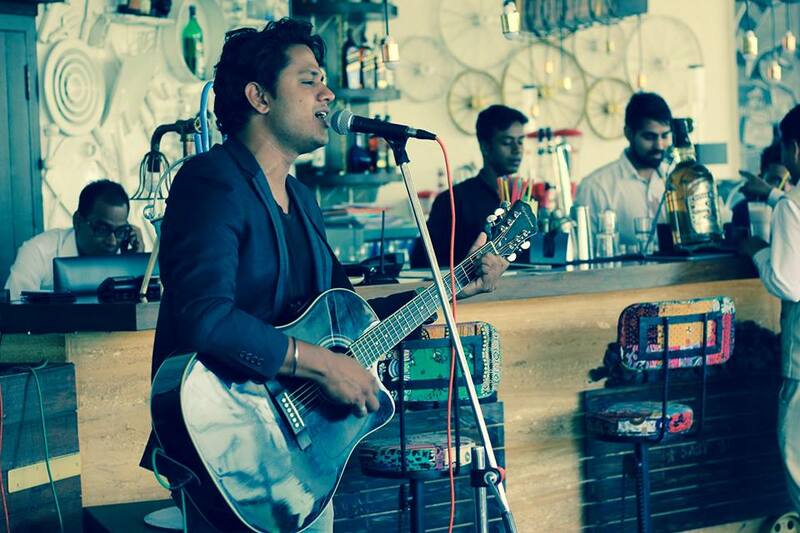 Rahul RT Live is performing this Sunday at the BIG Miners Brunch 12pm onwards! Specializing in Bollywood, Pakistani Rock, Indie & Rock, his music will absolutely make your Sunday, a fun day! Where: Mineority by Saby, Kalyani Nagar.